Our Renovated King rooms offer space to spread out and enjoy a great night's sleep. Have a great night's in a variety of room configurations. 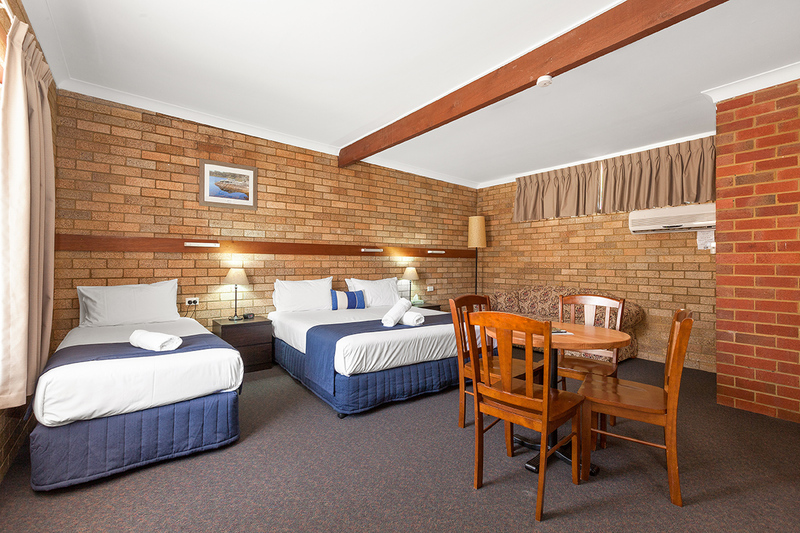 Enjoy a large flat screen T.V, log onto our free Wifi and relax in comfortable fittings. 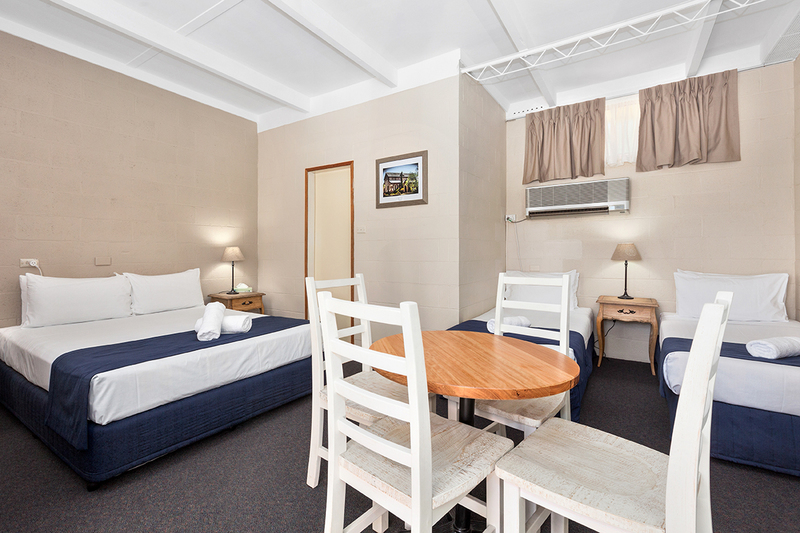 Our Renovated Queen rooms are perfect for the solo or couple traveller. 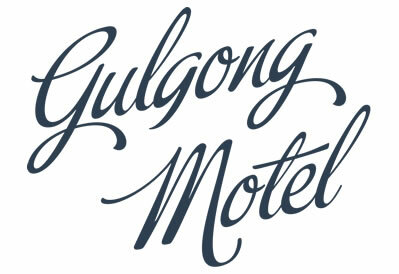 Enjoy new furnishings, flat screen TV's and free high speed Wi-Fi. 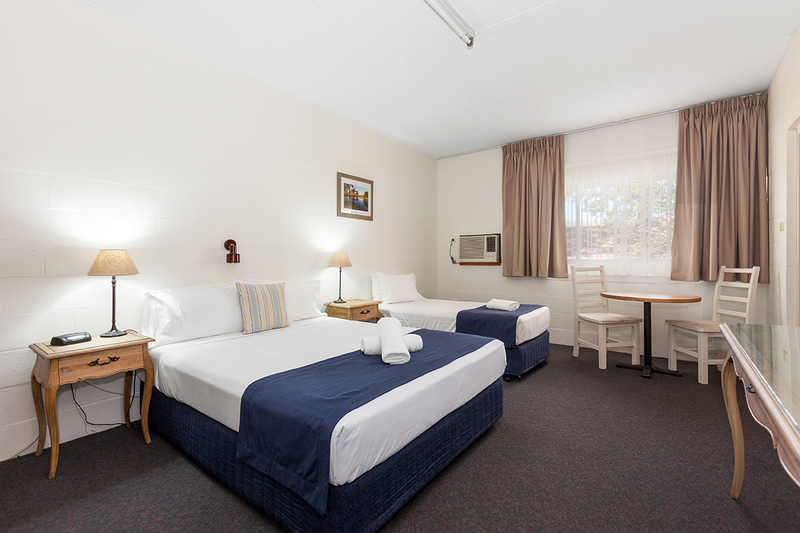 We have a Renovated Family room with a Queen and 3 single beds or a Queen and 2 Single beds. They are perfect for the group or travelling family. 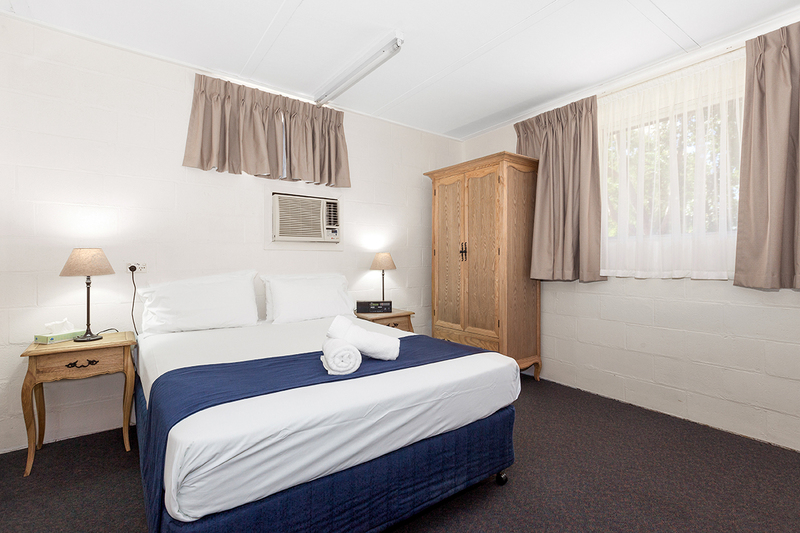 Enjoy new furnishings, flat screen TV's and free high speed Wi-Fi.